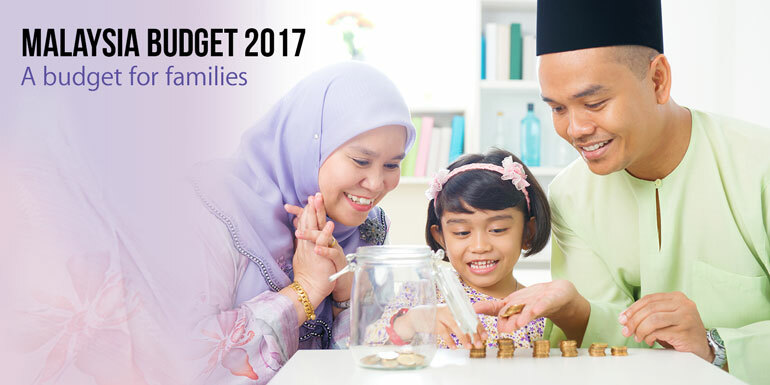 Malaysia’s Prime Minister Datuk Seri Najib Tun Razak has announced the budget 2017 on October 21, 2016. The budget speech theme is “Accelerating Growth, Ensuring Fiscal Prudence, Enhancing..
Now that the dust has settled after June referendum on Britain’s membership in the EU, the effect on payroll is clearly visible. 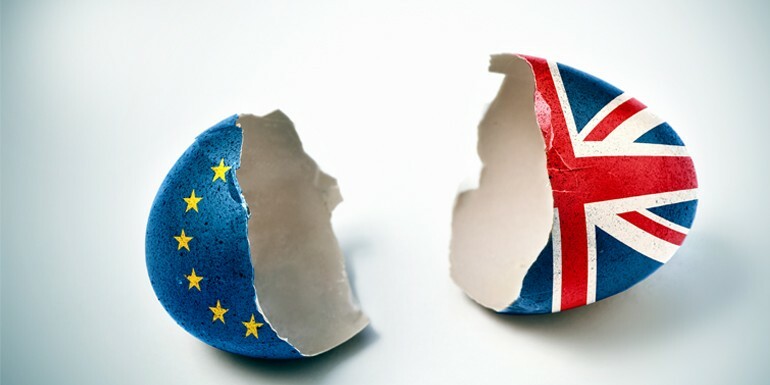 Brexit will impact many factors which we will consider in this blog.. 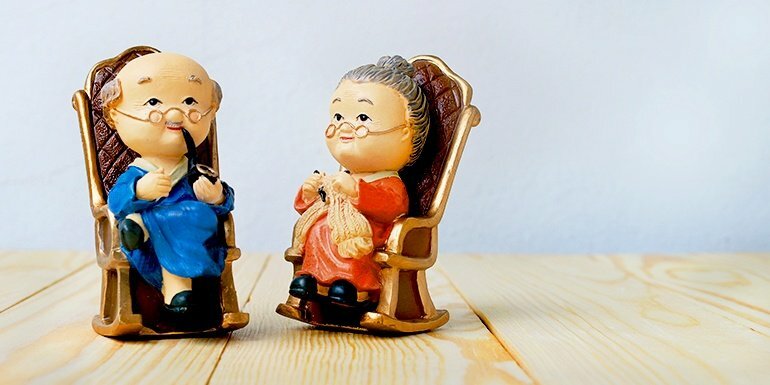 In a historic move, the Chinese government passed a legislation effectively ending the one-child policy that drastically influenced China's demographic framework for over 35 years. In a crucial..